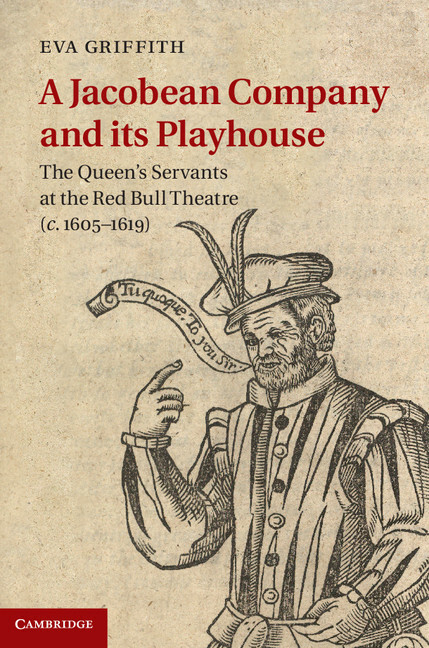 Cambridge University Press have released a paperback issue of Dr Eva Griffith’s A Jacobean Company and its Playhouse: The Queen’s Servants at the Red Bull Theatre (c. 1605-1619), priced at £20.99. The book tells the previously untold story of the Servants of Queen Anna of Denmark, a group of players parallel to Shakespeare’s King’s Men, and their London playhouse, The Red Bull. Built in vibrant Clerkenwell, The Red Bull lay within the northern suburbs of Jacobean London, with prostitution to the west and the Revels Office to the east. Griffith sets the playhouse in the historical context of the Seckford and Bedingfeld families and their connections to the site. 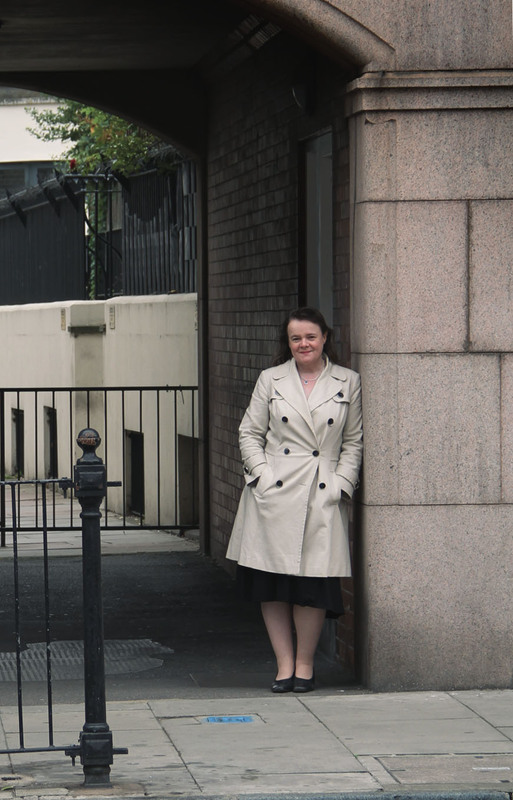 Utilising a wealth of primary evidence including maps, plans and archival texts, she analyses the court patronage of figures such as Sir Robert Sidney, Queen Anna’s chamberlain, alongside the company’s members, function and repertoire. Plays performed included those by Webster, Dekker and Heywood – entertainments characterised by spectacle, battle sequence and courtroom drama, alongside London humour and song.